The Linkedin Ads Platform allows to reach the desired audience to show relevant ads and get leads. It has several ad formats, several segmentation methods, which allow you to indicate what criteria must be met by the members of Linkedin we want to reach. 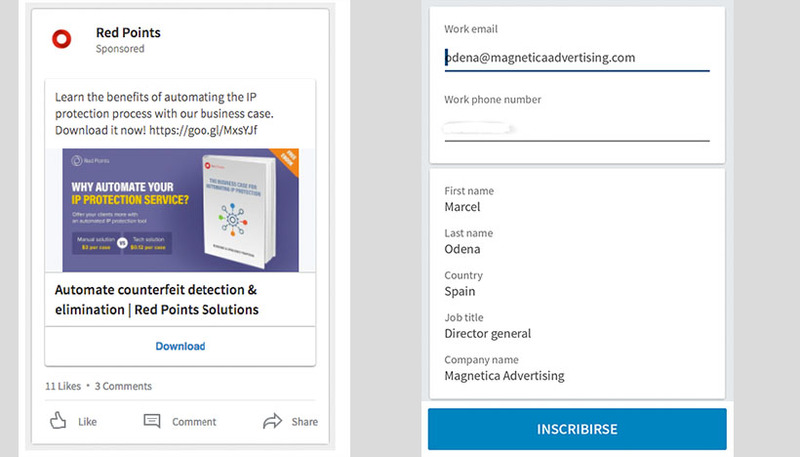 At Magnetica we specialize in advertising on Linkedin and especially in lead generation business-to-business (B2B). We can fully define or collaborate with your marketing department in define the most appropriate strategy when advertising on Linkedin to get the leads you want. We create together with your team all the necessary material to launch the campaigns: design and creation of landing pages, content, banners, etc. 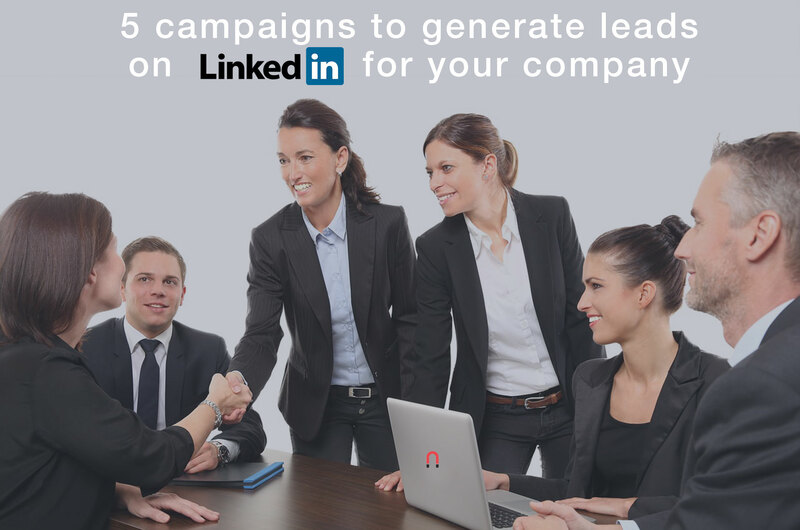 We create all campaigns and ads within the Linkedin platform as set out in the strategy. The leads we get will meet the profile of your buyer person . Thanks to the ability of the Linkedin platform to apply criteria according to the professional attributes of the Linkedin members, we can impact the desired audience and therefore get the leads with the desired professional profile . With the advertising on Linkedin you get the contact data of the user (lead), as well as some of its attributes of great value for the evaluation of the quality of the lead , that is, we can get the position of the person, the department, the number of employees of his company, etc. Cost per Lead (CPL) through paid advertising on Linkedin is usually very reasonable. 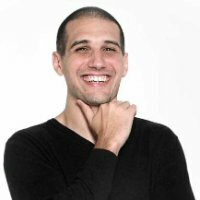 Although the cost per lead may be higher than in other channels, the ultra-segmentation makes the costs per lead generally very good. In addition to getting leads through Linkedin advertising, you can generate a great impact by showing the ads to thousands of people with your buyer persona, which helps to boost your brand to that audience . Linkedin allows you to create several types of ads to impact your audience, to highlight, ads for promoted content and text ads. 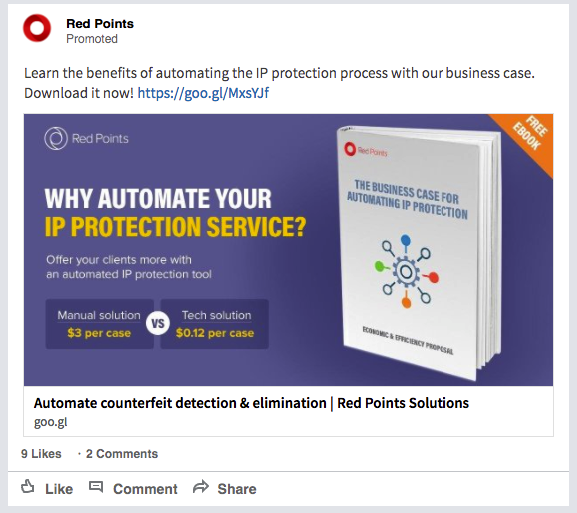 Sponsored content ads appear in the user’s posts feed . Apparently it is like any publication but it has the virtue of showing itself only to those members that meet the requirements that we have indicated in the segmentation. These ads are very attractive (usually have a small text, a banner and a URL to the landing page) and if the message is right for our buyer persona they get a lot of attention and are effective. 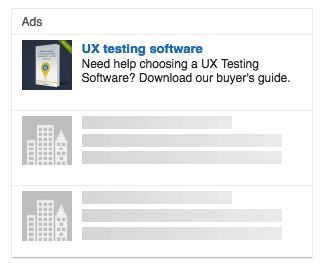 Linkedin text ads are less attractive than the previous ones but allow you to appear in several Linkedin sites and reach many users. The performance of these types of ads can be good as well if they are done well. 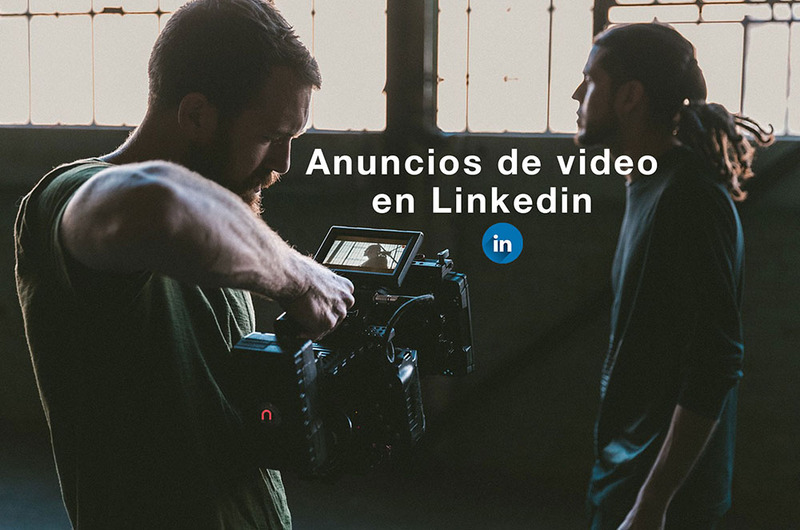 Linkedin video ads have all the advantages of the video’s own audiovisual format along with the advantages offered by Linkedin to segment users and reach our target audience. 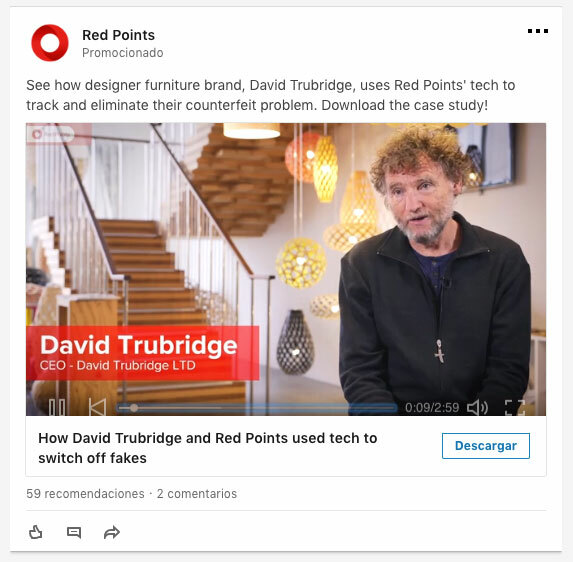 Through the video ads on Linkedin we can generate leads for your company, we can generate awareness for users in the “top-of-the-funnel”, we can make the users progress down the “funnel”. Carousel ads allow to show several images in the same ad so that they make them ideal to enrich the message and above all it facilitates the storytelling . Through this ad format we can show much better the functionalities of your product/software, we can use it to generate leads as well, and to enhance the branding. Linkedin Lead Gen Form is a functionality of the Linkedin advertising platform that allows you to use a contact form to capture the user’s data directly within the Linkedin platform itself. The user sees the ad and when he clicks on it he is shown a contact form with his information already filled out. These types of ads have great advantages such as facilitating the process for the user and consequently improve the conversion rates and the acquisition costs of the lead. The traceability of the origin of the leads is essential to perform an analysis of the ROI of the investment and to optimize the campaigns based on the results achieved. All our campaigns allow you to track the lead, so when the lead enters your systems it is labeled with the origin. We collaborate with the marketing and sales department of each company to integrate the lead data along with the data of its origin with its Marketing Automation and Sales systems , such as Hubspot </strong >, Marketo , Salesforce, etc. We also integrate several systems using Zapier . 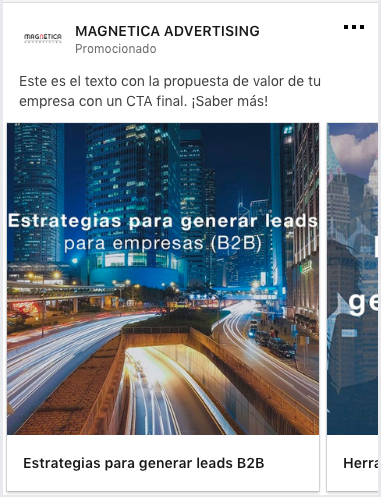 La publicidad en Linkedin funciona mediante un sistema de segmentación basado principalmente en los atributos profesionales de sus miembros. If your audience is on Linkedin you have a great opportunity to reach it with the right message and get the desired leads. Contact us to help you and advise you.